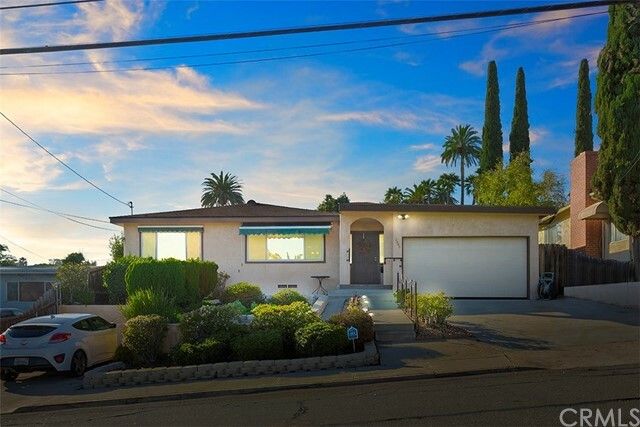 All Lemon Grove homes currently listed for sale in Lemon Grove as of 04/18/2019 are shown below. You can change the search criteria at any time by pressing the 'Change Search' button below. 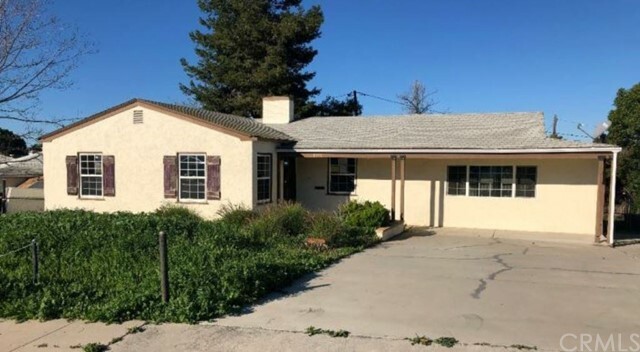 "Seller entertains offers between $319-$329K. Gorgeous remodel with all new custom paint, slate tile floor, new laminated wood flooring, new carpeting, new dual pane windows an sliders. Complete new kitchen with new cabinets, quartz counter tops, stainless steel appliances, new sink, recessed lighting & faucet. Remodeled bathrooms with new vanities, new sinks, counter tops, faucets & light fixtures. Central heat and air, big living room w/cozy fireplace, sky light & a large 1.5 car gar w/direct access. Neighborhoods: Lemon Grove Complex Features: ,, Equipment: Garage Door Opener Other Fees: 0 Sewer: Sewer Connected Topography: GSL"
"Beautiful well care 2-story Townhouse. Eat-in kitchen which includes new quartz countertops, new sink and splash guard. Ceramic tile in kitchen and bathrooms, a 1/2 bathroom downstairs for guests. Nice partially covered back patio , enclosed laundry room with electric washer and dryer hookups. Clubhouse, Recreation Room, Pool, RV & Boat Parking Lot Available. Both bedrooms upstairs. Seller motivated!! Neighborhoods: Broadway Heights Complex Features: , Other Fees: 0 Sewer: Sewer Connected"